Caudel Builders is a leader in the medical and food service industries. 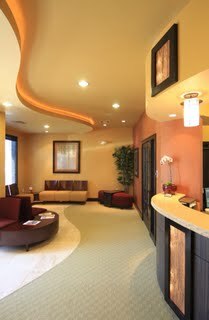 Our projects include complete build-out, renovations and upgrades to dentist's and doctor's offices and health care facilities throughout Fleming Island, Orange Park, OakLeaf and North Jacksonville, and food service remodels, upgrades and major repairs in Clay, Duval and Nassau Counties. We can take your project from initial conception to final completion. Our staff has experience in projects ranging in size from small scale build-outs to large scale industrial construction.